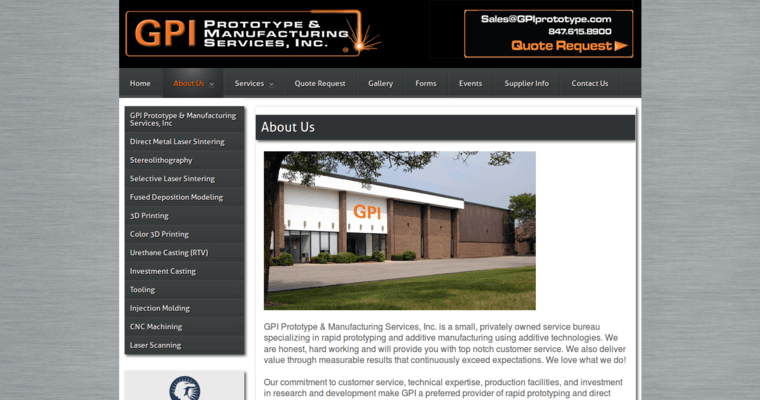 GPI Prototype is a small, privately-owned business that specializes in rapid prototyping. One of their specialties is metal printing, which has applications in various fields, such as artistic projects, creating replacement parts for different kinds of machines and equipment, industrial prototypes and more. 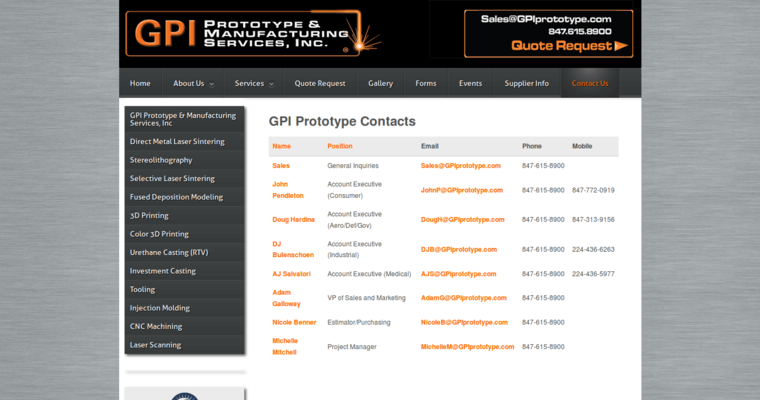 What sets GPI Prototype apart from the competition is the approach they use to metal printing. Many other metal printing companies can only create 2D images on metal supports. But GPI Prototype can create 3D printed objects made out of metal to your exact specifications. They use a process called direct metal laser sintering, which takes advantage of a laser beam which melts layers of metal powder on top of each other to create the desired object. This allows them to produce parts that are fully dense metal and have complex geometric shapes which traditional CNC machining processes may not be able to create.